What Should Swim Parents Pay Attention To? Purposeful consistency in combination with the right mindset usually dictates desired results. This is true in almost any life situation. In the sport of swimming, consistency is a fundamental component to achieving competitive success, especially when it comes to training. Maintaining consistent practice attendance is not always easy but it is the key to gaining optimal results. 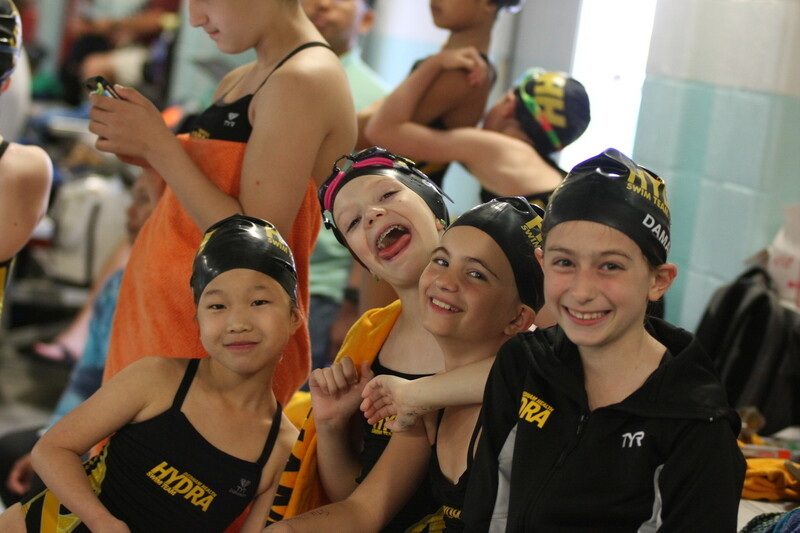 The Dedham Health Hydra Swim Team provides an ideal competitive swimming program for creating opportunity to all ages and abilities through structured and professional instruction. We are a developmental program that strives to create fast swimmers. The Dedham Health Hydra philosophy is to create strong people in, as well as out of the water. We instill self esteem, good sportsmanship, consistency, teamwork and individual hard work in a fun, yet competitive environment. For more information on the Dedham Health Hydra Swim Team, please contact us at 781-326-2900 or visit our website, here.